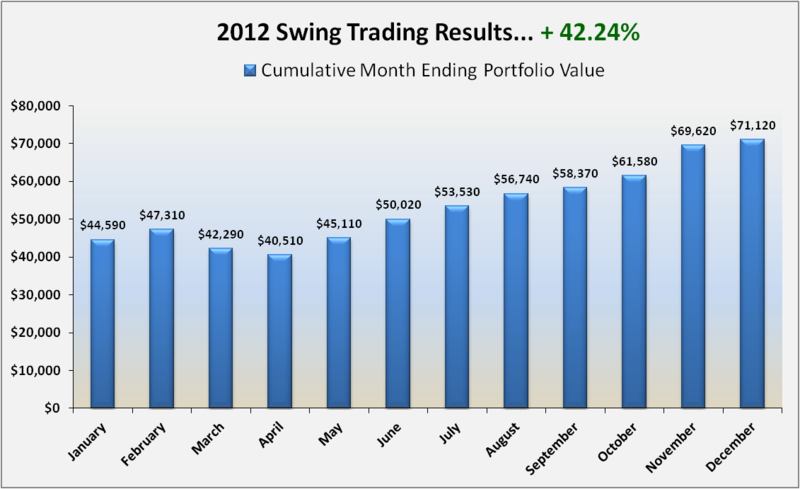 * The above results are for the period shown above and are hypothetical based upon a subscriber having a January starting account value of $50,000 and following all swing trade ideas conveyed by ProfessionalStockTraderLive.com ("PSTL") with the same position size, entry and exit prices. 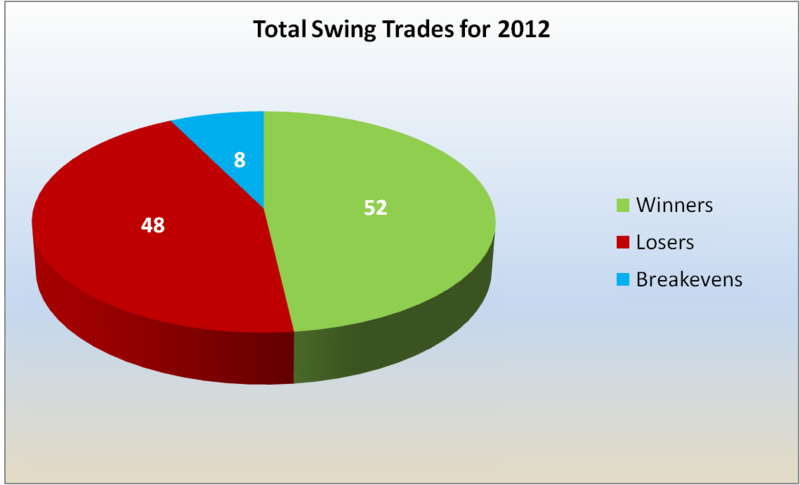 All of our swing trade ideas assume a 100% position equaling 1,000 shares or 10 option contracts. It should not be assumed these swing trading ideas are being executed in a live account by PSTL. Results are net of transaction fees of $10 per round trip trade but not PSTL subscription fees. 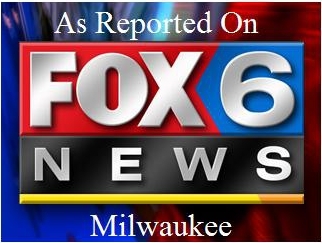 The results have not been audited. Errors could have occurred in the collection of data or in the calculations. 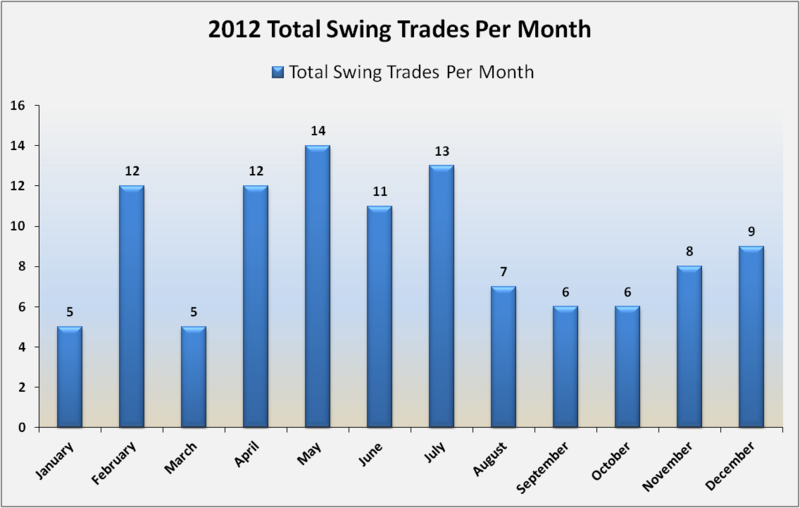 The results of swing trades for more recent periods may vary significantly from these shown.